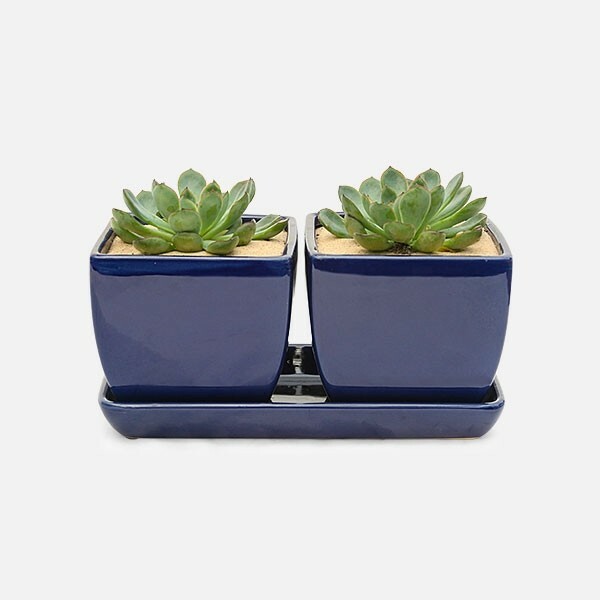 Succulents in a sleek navy blue ceramic tray. 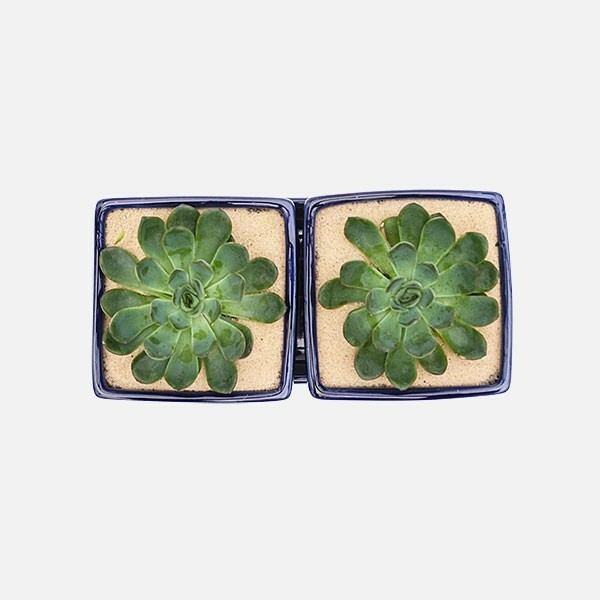 Echeveria in a sleek navy blue ceramic tray.  Perfect for the office, home, or to send as a gift. 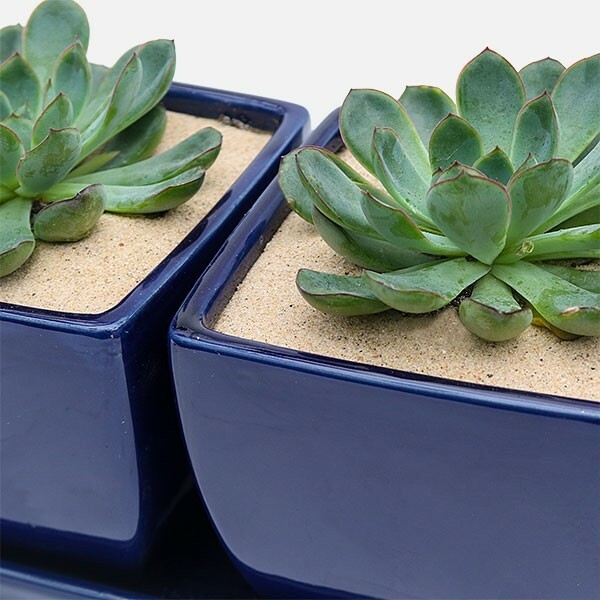 These containers allow for efficient drainage, keeping your plants healthy and stylish. 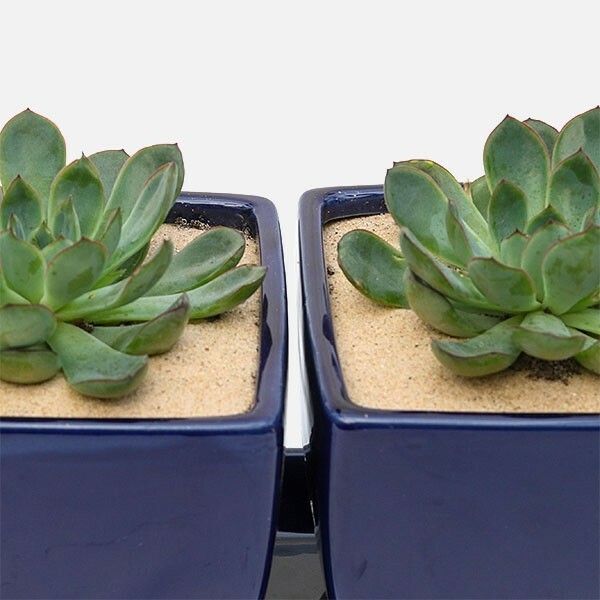 Send supple succulents anywhere in NYC from Plantshed.